Thursday, Apr. 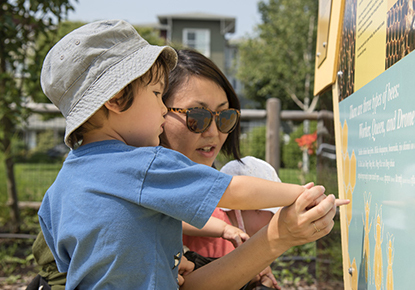 11, 2019, 10 – 11 a.m.
Join our guest teacher, Miss Lisa, to complete art projects using nature, recycled materials, and more! For ages 2-5.